Having spent virtually all of my life living, working and shooting in the countryside and having enjoyed most forms of hunting for the past 40 years or more, I have spent a great deal of my time over the last decade in the pursuit of driven wild boar in various countries across Europe. 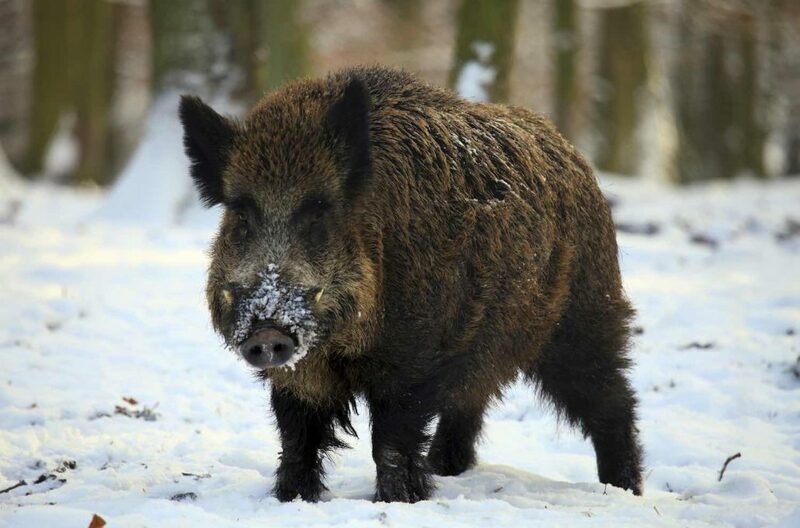 Although there is a wide range of approaches to the management of wild boar populations and these vary from country to country, there is one thing in my experience that everyone involved in these activities has in common and that is their passion for wild boar. As with most things in life there is a learning curve, which starts from nothing and continues on indefinitely. My own experiences and those gleaned from other people involved in wild boar hunting have made me into a much more proficient hunter, but I am always learning. 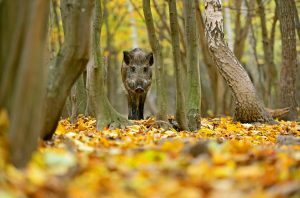 I started hunting wild boar some 10 years ago and participated in several “package” trips to places like Croatia, Lithuania and Germany. Mostly I enjoyed my early experiences, but the learning curve was steep! The biggest problem for me was getting full facts and detailed information about trips in advance and getting the sporting agents to be honest at all times!! Some 6 years ago I decided to organise my own trip to Hungary and have not looked back. 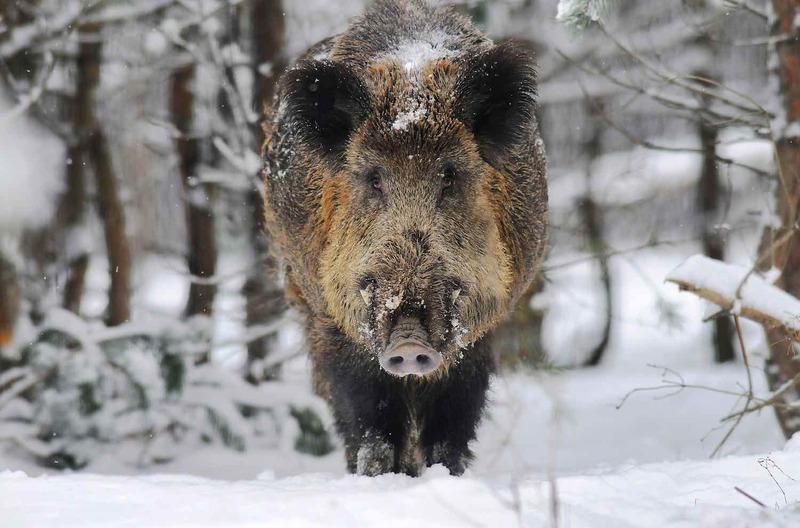 Now I run several trips each winter to hunt driven wild boar, mainly to Hungary, but other countries also. My main rule is that I only organise trips on which I will be hunting. Most of the hunters are regular guests and become friends but of course, that isn’t to say that other people cannot join our group! Similarly, some of the hunters in the group are very experienced boar hunters, but we all have to learn from scratch. So don’t be put off if you’re a relative novice, give me a call and talk it through. Subject to demand, I plan to run a number of half day seminars to discuss the intricacies of driven hunting abroad and what is required from the hunter to ensure a safe and enjoyable trip. Can I say that the times I have been hunting boar with you, the trips have been run very well and I have not been disappointed in any way. 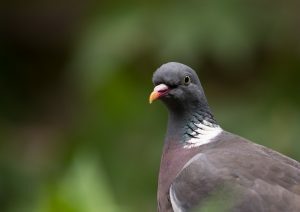 The places where we have stayed have been very clean and tidy, the food excellent and the company as well. Very satisfied we went home to Belgium , but decided then already to return next year. Thanks for a brilliant trip to Kemence, the organisation & hunting was first class, plenty of animals, good scenery & a good group of guys to be away with, book me in for next season. 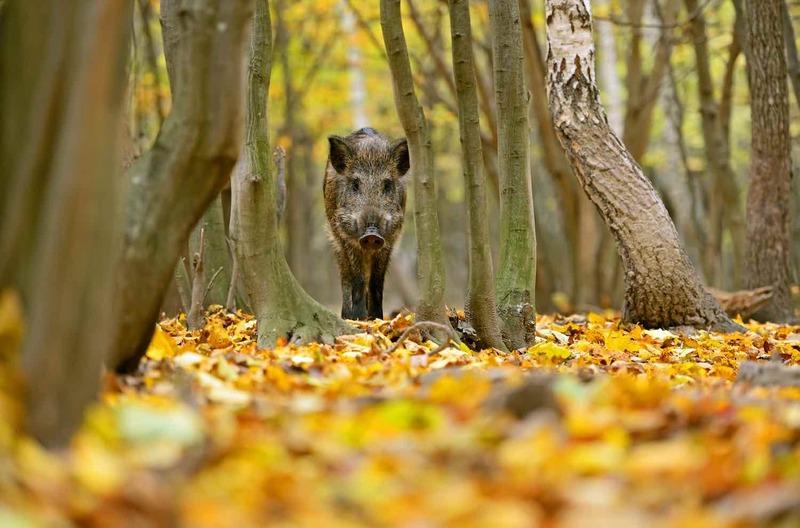 Wild Boar Hunting throughout Europe in some of the most beautiful terrain imaginable. 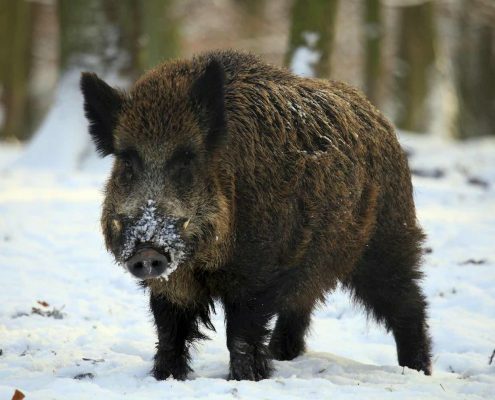 Working closely with some of the leading hunting agents, we can offer driven wild boar packages to suit most people’s pockets. 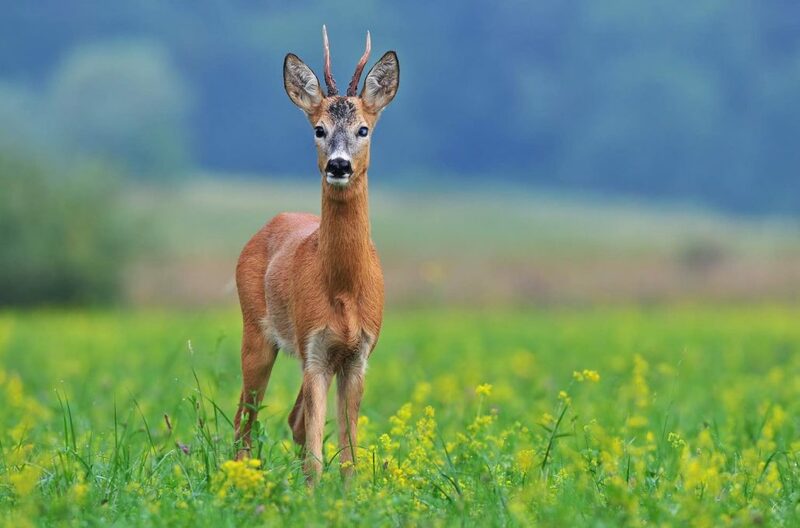 Virtually all the hunting we organise is in open areas, though we can also arrange driven hunting in enclosed areas. 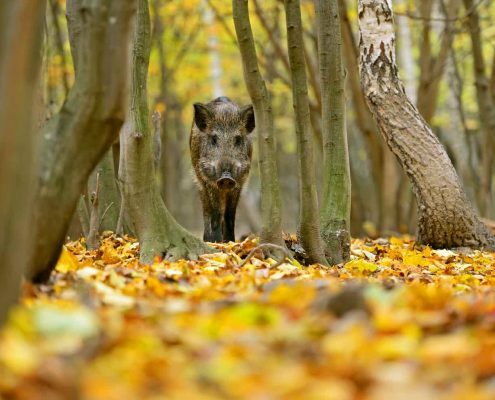 Check here for Boar Hunting packages available! 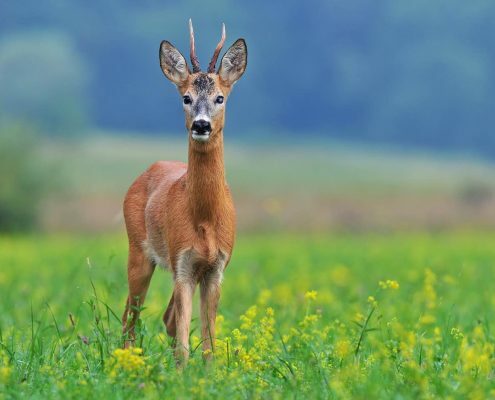 Accompanied or syndicated deer stalking available throughout Southern England. Experienced stalkers and novices are welcome. Assistance with FAC applications and mentoring can be provided. Check here for our latest offerings! 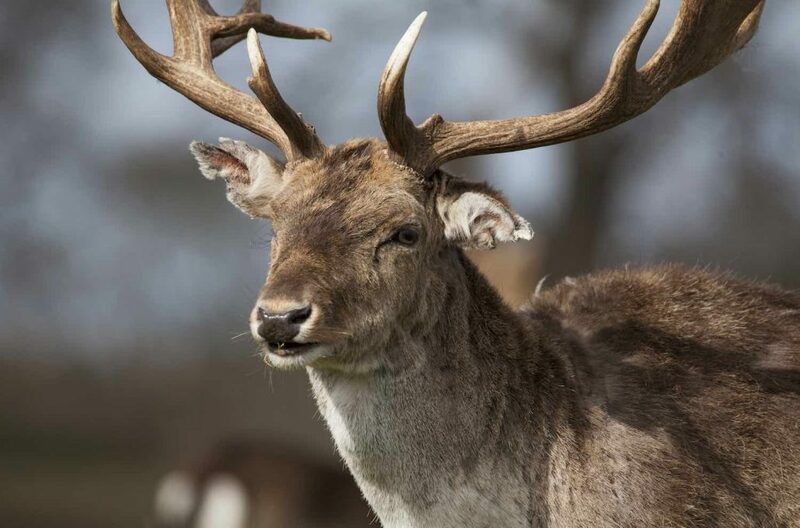 Driven game and walked up days organised in Hampshire and Sussex for individuals or teams of guns. 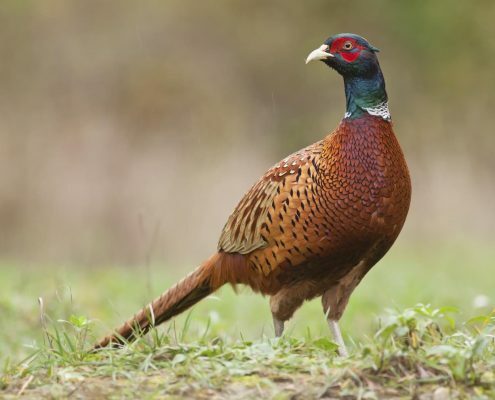 Enjoy testing pheasants, partridge and woodcock in beautiful surroundings. Annual membership available to shoot up to 2No. 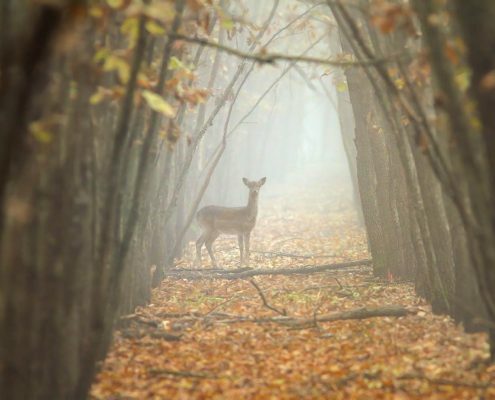 wild boar and unlimited deer (mainly fallow) from various woodland blocks. 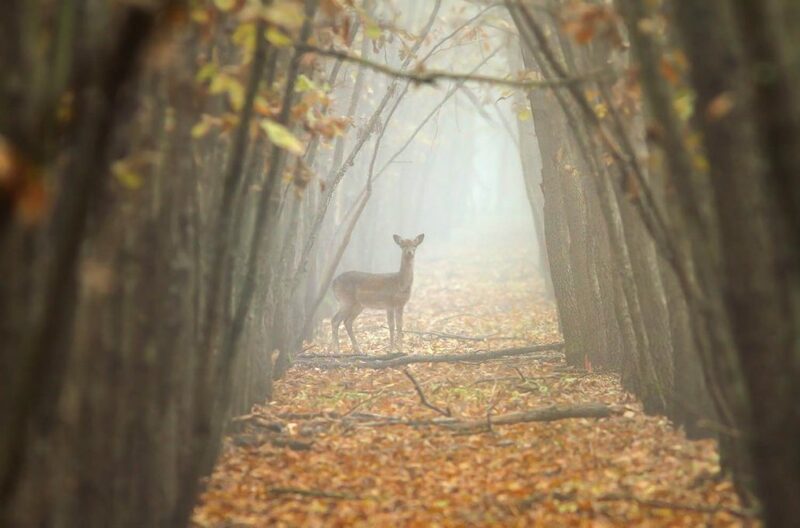 Mainly fallow and roe, with a slim chance of a muntjac, on farmland in West Sussex. 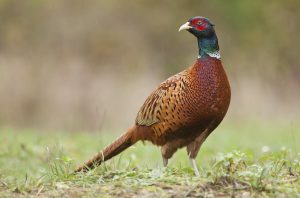 Pheasants and partridges over a nice mixture of farmland and woodland on the Sussex/Hampshire border. 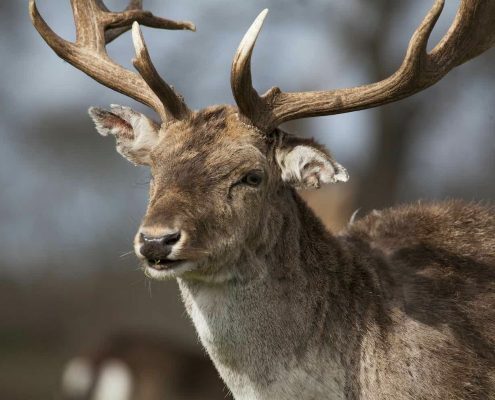 Guns, beaters and pickers up alike are a good, friendly lot that all mix together to produce an enjoyable day’s shooting in beautiful surroundings. Decoying and roost shooting over arable farmland and woodlands in West Sussex. Check here for our latest syndicate offerings! © Copyright 2015 - scrofahunting.co.uk POWERED BY C&F BRIGHT SOLUTIONS LTD.